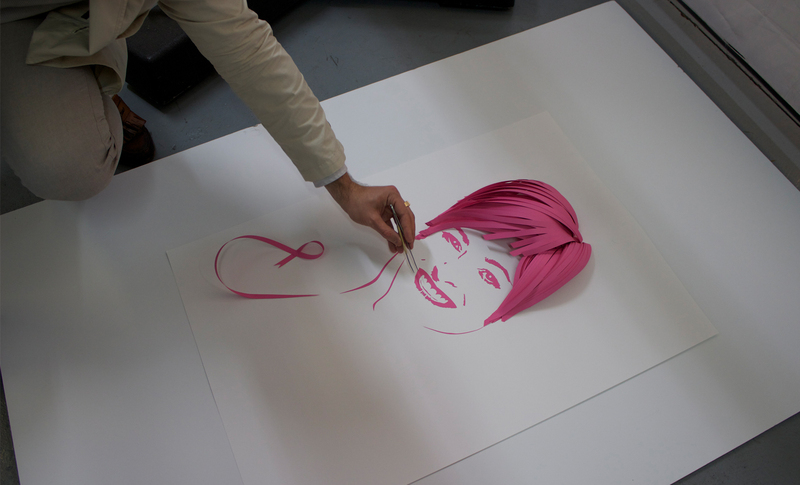 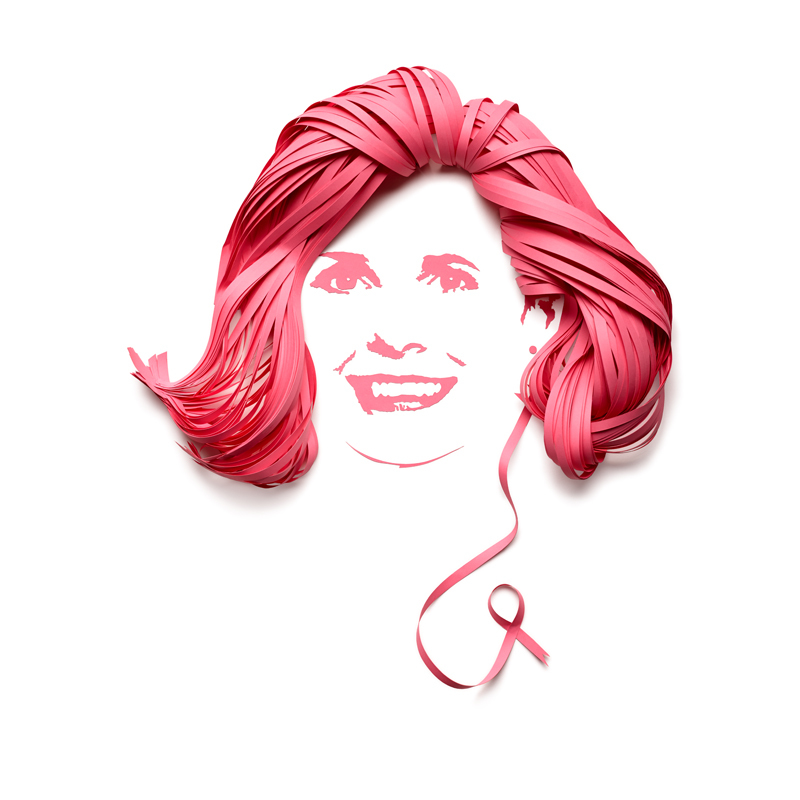 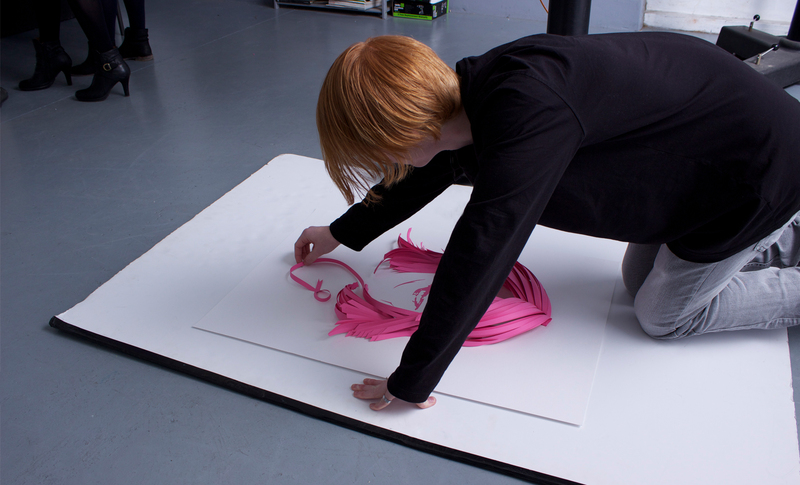 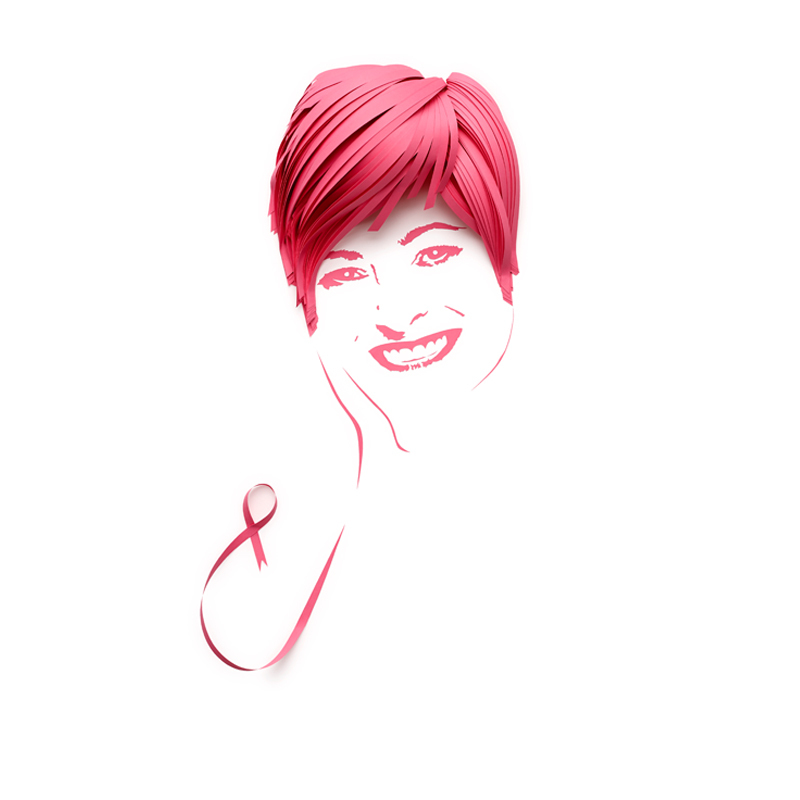 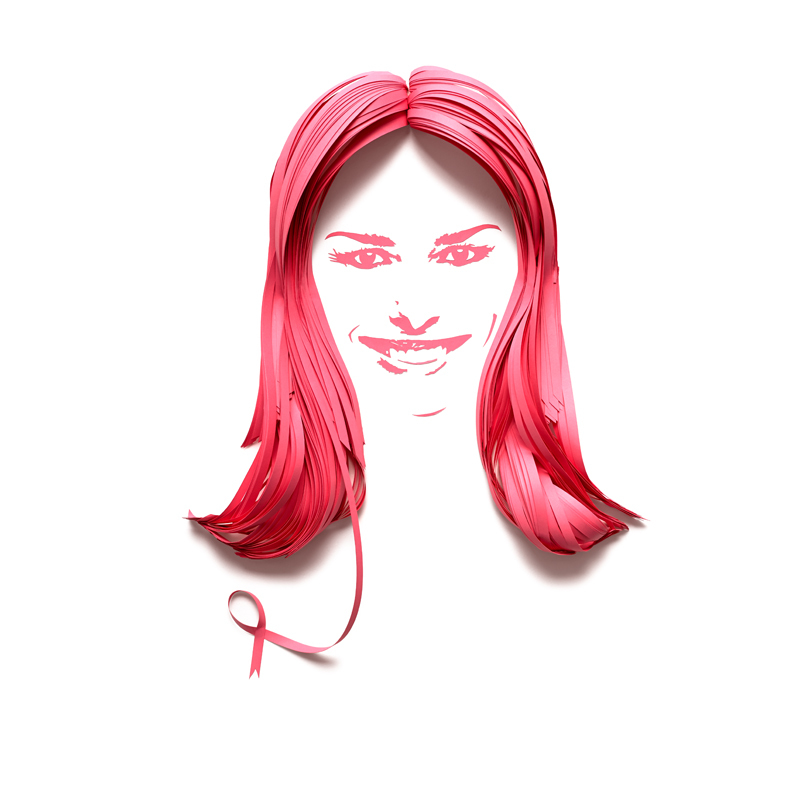 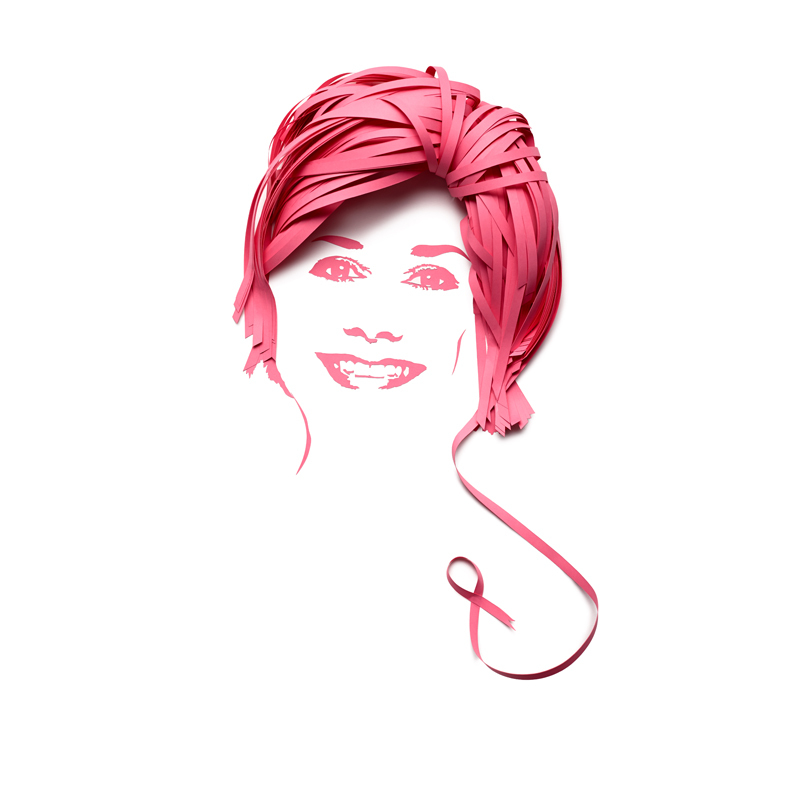 A series of portraits for the National Breast Cancer Foundation to help them launch this years Pink Ribbon Breakfast. 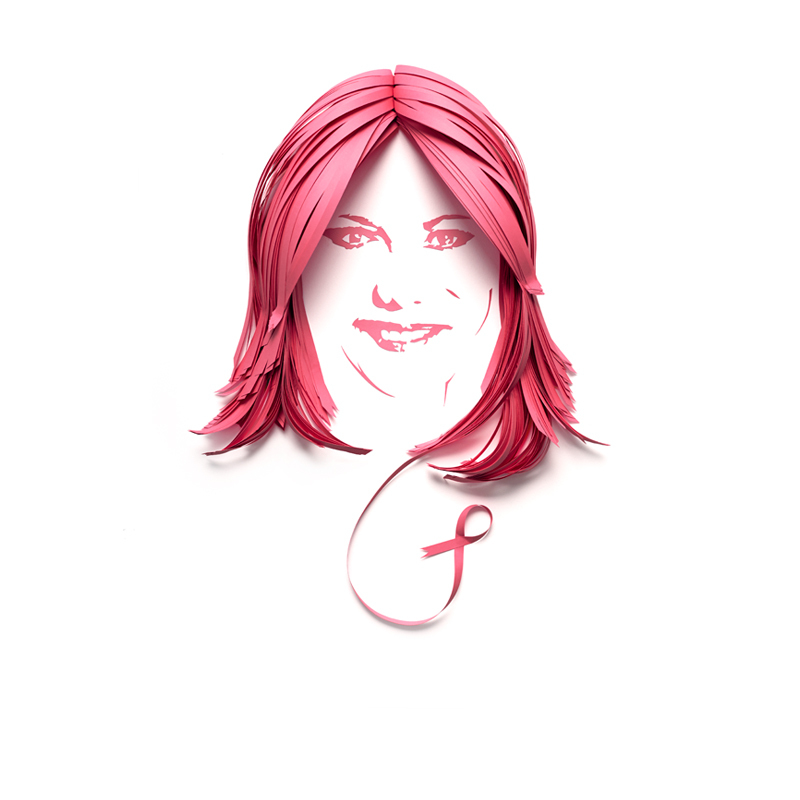 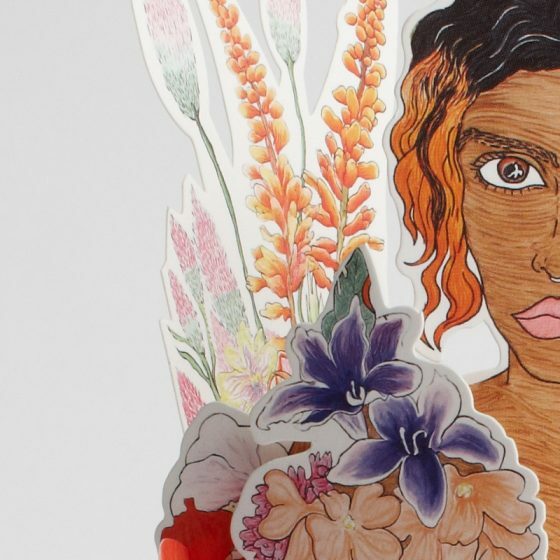 I worked in conjunction with Marlin Communications to create six portraits of women who have all suffered from breast cancer. 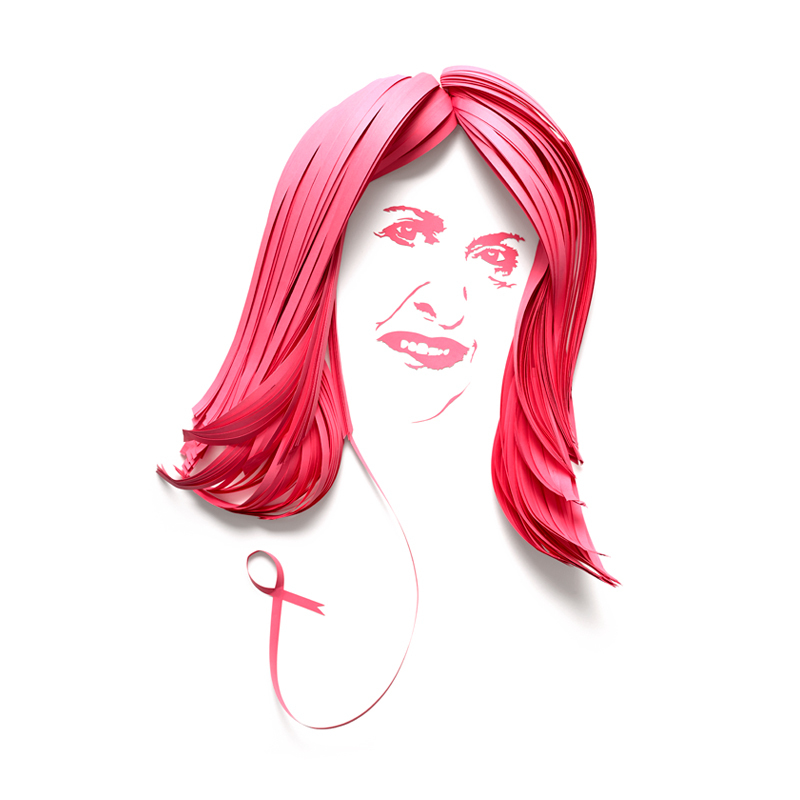 Sadly, the statistics are one in six women will not survive beyond five years after treatment which makes the work and support of NBCF so essential.